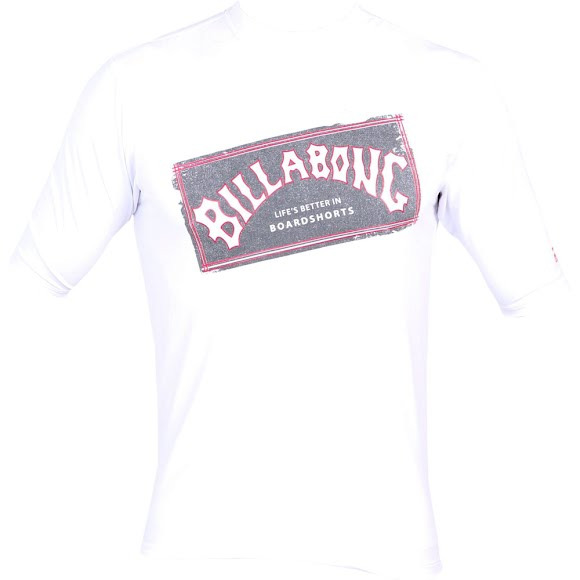 Style meets perfromance with Billabong's Iconic Short Sleeve Rashguard. The Iconic is designed to keep your little one's protected from those endless days at the beach, It features a comfortable silk touch material and flatlock seams lay flat to help chafing. Style meets perfromance with Billabong &apos;s Iconic Short Sleeve Rashguard. The Iconic is designed to keep your little one&apos;s protected from those endless days at the beach, It features a comfortable silk touch material and flatlock seams lay flat to help chafing.